As we head into autumn and pasture growth begins to slow, many farmers will be turning to their stores of silage feed for supplementary protein. That makes this a good time to consider how to handle silage at feedout to prevent losses and retain quality. An Australian farmer dug into a 26-year-old silage pit last year, at the height of the NSW drought, and fed it out to his herd. The silage still had a protein content of 7.5%. This is an example of just how long silage can be stored if it is done properly. Isolated from the air, the sugars in the grass are converted into lactic acid, which pickles the grass and preserves its nutritional value. A well-preserved grass silage can be of similar quality at feedout to what it was at the time of harvest. The enemy of good silage is air. Maintaining quality and preventing spoilage is dependent on isolating the silage from air from the time of harvest to feeding out. Each time silage is exposed to air it starts to spoil as microorganisms convert the preserved sugars and protein into heat, reducing the feed value and quality. This is why it is so important at feedout that a silage stack be exposed to air for as little time as possible. Leaving the stack face clean and sealed after each feedout will prevent dry matter loss and spoilage. One effective stack management tip is to feed from the top, working down and across to keep the stack face even. What Equipment Should You Be Using? Having the right silage handling equipment, such as a silage grab, also helps to keep the stack face clean and sealed. One of the most popular grabs for sale in New Zealand is the Rata Silage Grab. 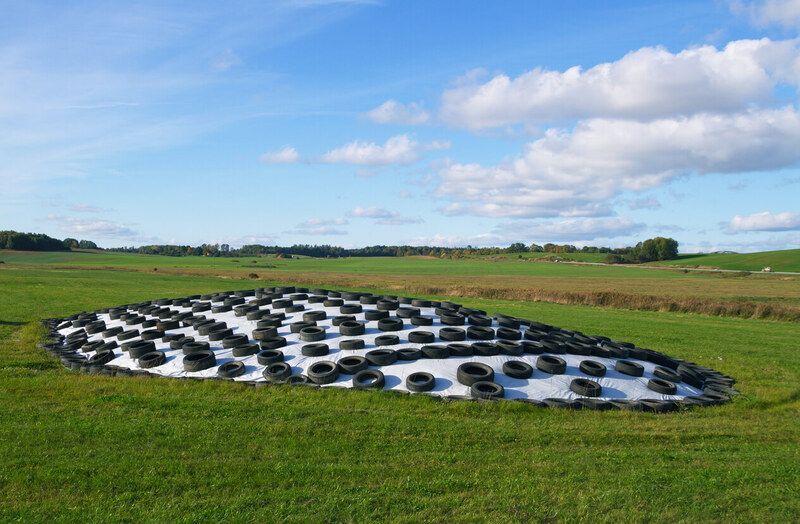 Its design means it can handle large quantities of silage while leaving the stack or pit face clean. Cutting silage off the stack, rather than pulling it, is the best way to keep the face smooth and sealed. For this, Rata has designed its top-of-the-range Shear Grab, which features a serrated edge that seals as it cuts into the stack face. If you have opted to store your silage in bales, careful handling is just as important. The quality of the silage depends on the bale’s airtight seal remaining intact until the bale is cut open and fed to the herd. That’s why you need a specialised bale grab or “soft bale hands” to move wrapped bales prior to feeding out. These grip the bale’s exterior with firm but gentle pressure, allowing easy handling with no wrap damage. Rata Wrapped Bale Handlers are the most popular wrapped bale grabs on the New Zealand market. However you store your silage, the coming months will bring a verdict on whether it is good enough. But even the best storage techniques can be undone by rapid degradation of the silage at feedout time as it becomes exposed to air, either at the stack face because of inadequate management, or due to a bale splitting during handling. That’s why care is needed, and the right tools as well.